Rachael and Michele are the dynamic Mother / Daughter Duo that Sells Sand to Sea! The respective strengths of these two individuals create a formidable team. With 3 decades of combined professional knowledge, this team’s unique approach and collective expertise elevates the clients experience and gets proven results. 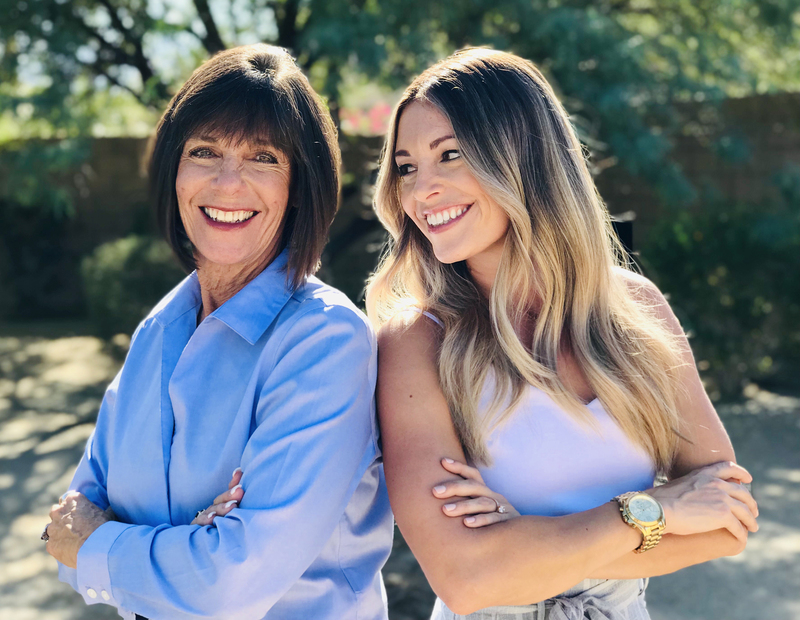 Michele Mayer has been selling real estate since 1989 and believes that raising all four of her children on her own has given her the ability to really listen to her clients. Rachael’s constant exposure to Real Estate as she was growing up has contributed to her tenacity and has made her the real estate professional she is today. It is safe to say that Real Estate is in their blood! Rachael and Michele’s goals are to negotiate the best possible outcome for each client and close every transaction seamlessly. Their tech-savvy approach to marketing is a cutting-edge, fresh approach through social media and other digital avenues that drive qualified leads to their listings. Contact Michele Mayer or Rachael Torresdal of Sells Sand to Sea to learn more.